AQHA & APHA Registered. Two Year Old 15 Hands 1000 lbs. 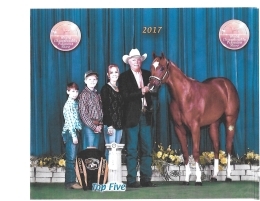 Limited Showing Placing 4th In Palomino Bred World Show 4 & Under as a Yearling.